We are grillin’ up again !!! 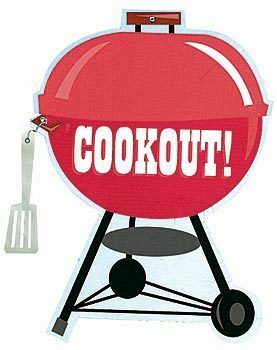 The Pomeretts will be grilling and serving in the front driveway of the high school. help support the THS Poms!